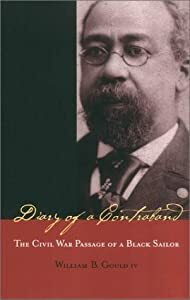 The heart of this book is the remarkable Civil War diary of the author’s great-grandfather, William Benjamin Gould, an escaped slave who served in the United States Navy from 1862 until the end of the war. The diary vividly records Gould’s activity as part of the North Atlantic Blockading Squadron off the coast of North Carolina and Virginia; his visits to New York and Boston; the pursuit to Nova Scotia of a hijacked Confederate cruiser; and service in European waters pursuing Confederate ships constructed in Great Britain and France. 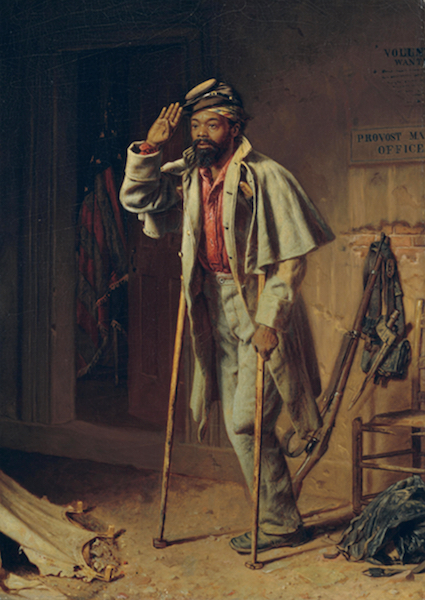 Gould’s diary is one of only three known diaries of African American sailors in the Civil War. It is distinguished not only by its details and eloquent tone, but also by its reflections on war, on race, on race relations in the Navy, and on what African Americans might expect after the war. The book includes introductory chapters that establish the context of the diary narrative, an annotated version of the diary, and a brief account of Gould’s life in Massachusetts after the war. The elder Gould was clearly an inspiration to his sons. 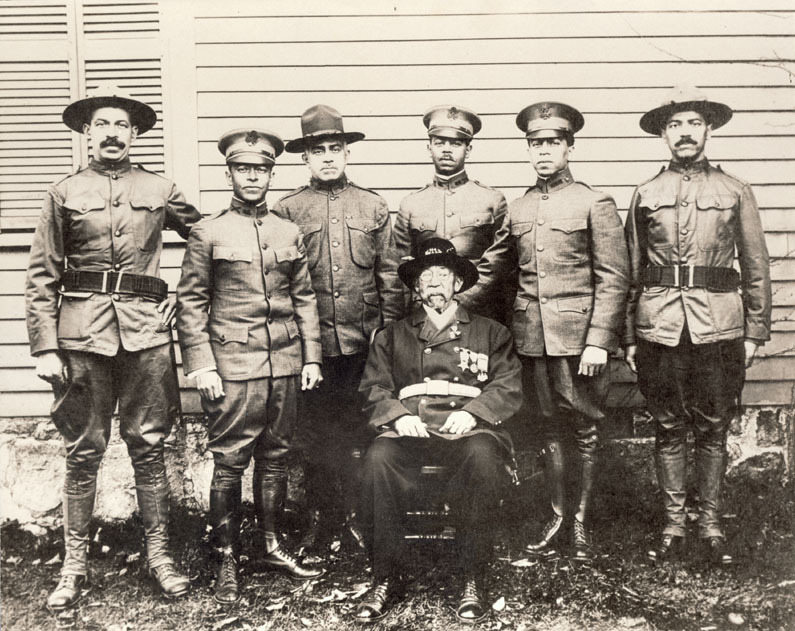 They enlisted in the US Army, and became part of the next generation of African American soldiers who served in the Spanish-American War and World War I.